Pyramid Fusion Homes, the most awaited and new affordable housing project by Pyramid Infratech, located in one of the best areas in Gurgaon that is Sector 70A. 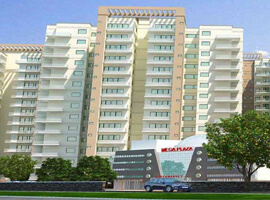 It comes with the 2 BHK apartments in various layouts and spread across in the total area of 5.11 acres. With all the world-class amenities at its disposal, it is considered one of the foremost projects coming in the near future. 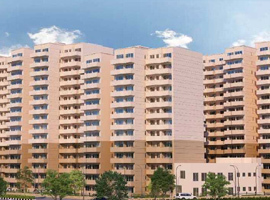 Pyramid Fusion Homes Gurgaon is surrounded by many residential projects, commercial projects, and a green area. No Annual Maintenance Charges for 5 years. No EDC( External Development Charges) and IDC(Internal Development Charges). Amazing Amenities such as Shopping Malls, Retail Shops at Walking Distance. Thousands of Families Already Living Adjacent to the project.